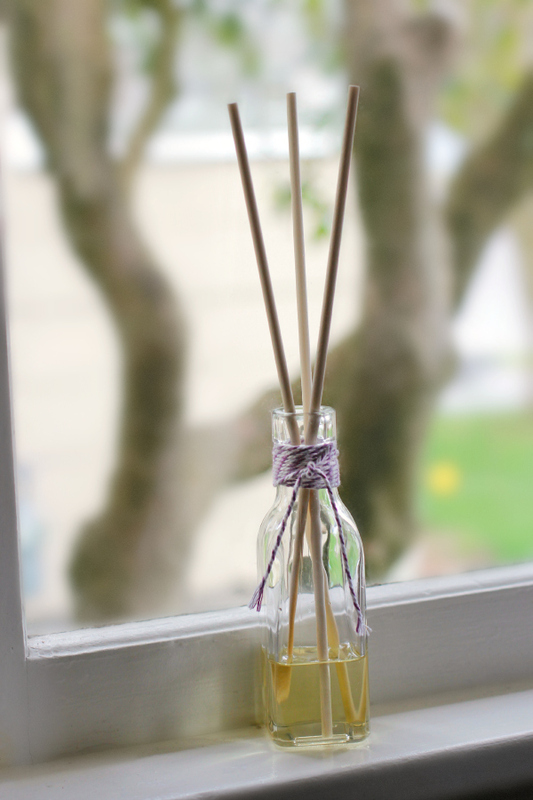 Homemade reed diffuser, easier to make than I thought! Didn’t know that one could even use bamboo skewers for this. From Make & Takes. I like tiny stud earrings, and these heart‐shaped ones are just lovely. 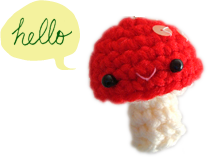 From Fall for DIY. I often see coffee pots at thrift stores and wondered what they can be used for. Now I know — a terrarium! Though last time I tried growing air plants it didn’t work out so well, they just shriveled up and died. How I could kill an air plant that only requires air to live I don’t really know. But anyway, this coffee pot terrarium from A Charming Project is brilliant! 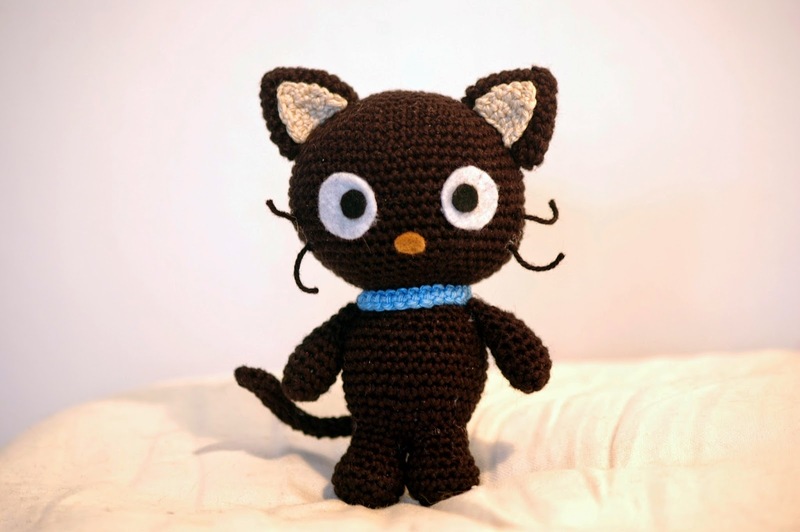 I must share this, because I <3 Chococat :D Pattern from Sabrina’s Crochet. I do like cats very much, and this is SO cute! The pattern is in French but Google Translate does a pretty good job. From La Souris aux Petits Doigts. This tunic might be my next project :D Looks fantastic with the variegated yarn. From Red Heart. Add some subtle cuteness to any outfit with this donut ring, spotted on Dream a Little Bigger. Love this stitch pattern, might make a cozy sweater too. Pattern from Slugs on the Refrigerator. And finally, if you like The Grand Budapest Hotel as much as I do (and if you haven’t seen it, I highly recommend! ), and if you like to bake, you might enjoy making these pastries from the film! Video recipe spotted on Make.